Even without taking a deep dive into the statistics, one could safely assume video is becoming an increasingly popular medium with hotel guests. It’s engaging, easy to digest, and easy to share with others. Humans are notoriously emotional animals and the best way to engage them on this level is through video. Consider that people remember 20% of what they hear, 30% of what they see, but 70% of what they hear and see. 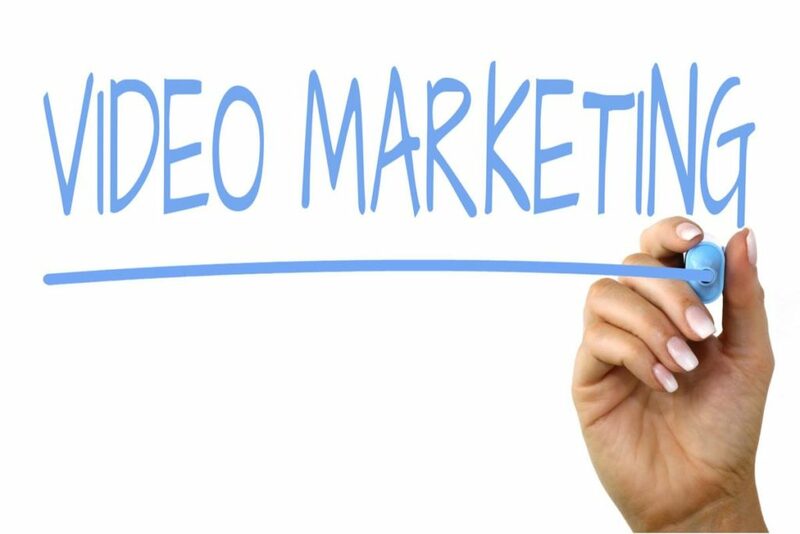 It makes sense to use video in at least some of your marketing efforts, even if you don’t have the budget or time to go full scale. Hotels have even more reason than other industries to invest in video marketing. Travellers love to find inspiration in video and they see it as a more trustworthy source to ignite their trip planning. 54% of guests watched videos when deciding what accommodation to stay at. What should you use video marketing for at your hotel? It’s one thing to prove the popularity of video. That doesn’t mean all videos are effective at engaging an audience or provoking action. You need to do more than create a pretty collage of images with a backing track if you truly want your content to be amplified. Use the storytelling strengths of video to send a real message. People rarely travel for practical or purely rational reasons. Emotions play a massive part so this is where your efforts should be focused. Try to instil awe in viewers with your videos to reach new guests, drive site traffic, and share your hotel’s story. Some of the world’s most successful hotel use video marketing extremely effectively to influence travellers and increase revenue for their business. Here the focus is about the journey. It speaks about the evolution of a person’s life and all that influences it, showing they truly understand the emotions and motivations of travellers and that they know how to give them an experience worth remembering. For a viewer this commercial is almost an assault on the senses. Even though touch and smell can’t be communicated via video, you can feel them being engaged throughout the video. Banyan focuses on trying to place the traveller in the destination, invoking relaxation and pleasure simply through image and sound.